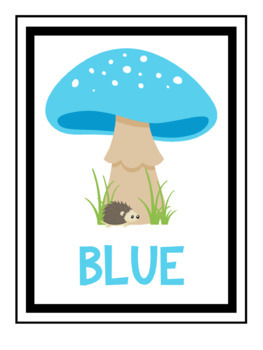 A collection of 10 large decorative classroom posters to teach colours. 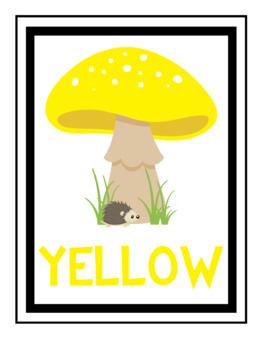 Ideal for nature/forest/woodland themed classrooms. 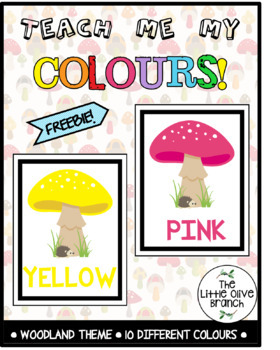 You will receive a zip file with one pdf document containing 10 different posters to teach colours. Just download and print! 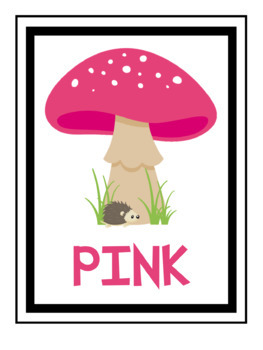 I am always looking to create useful, creative products and would appreciate it if you could please rate this product and provide any feedback or photos of how you have used this product in your classroom. Thank you & Happy Teaching!